Humble Hills is a 93 acre family farm nestled in the rolling hills of southern Columbiana County, Ohio. We have 20+ horses and breed Tennessee Walking bloodlines for naturally gaited horses. 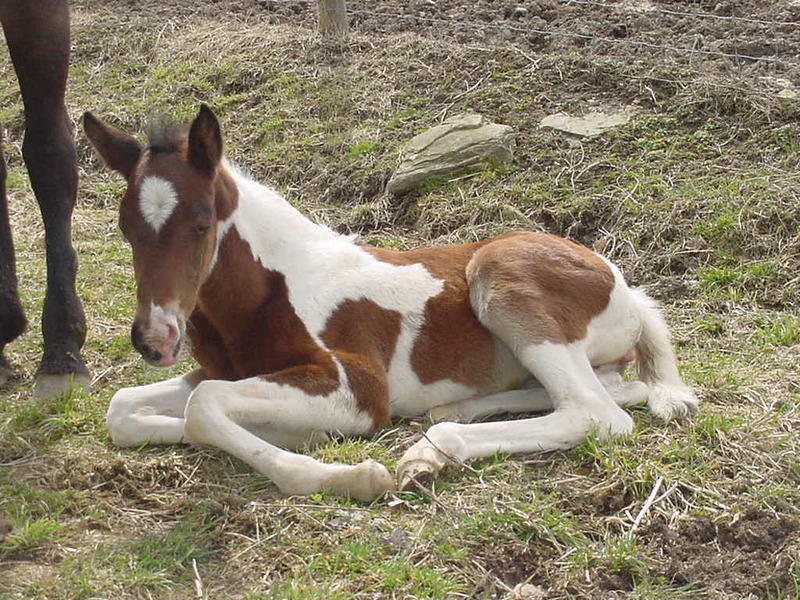 * Every year we offer quality weanlings for sale that are foal imprinted, halter trained and trailer load.Our mares and stallion are beautifully gaited and have great dispositions. 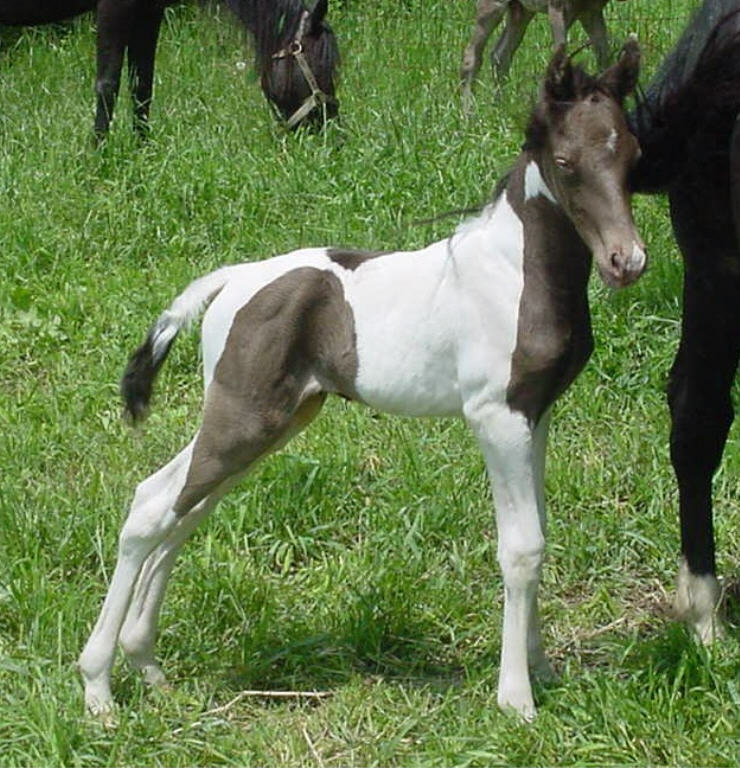 Our champagne tobiano stallion brings color, gait and disposition to his foals.